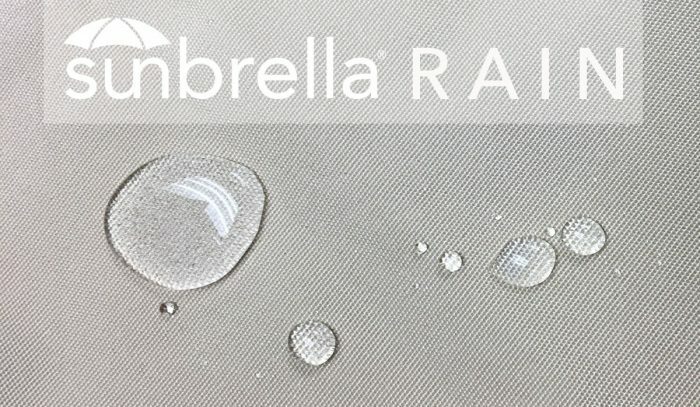 We’re excited to introduce Sunbrella Rain fabric option. Never worry about rain again. 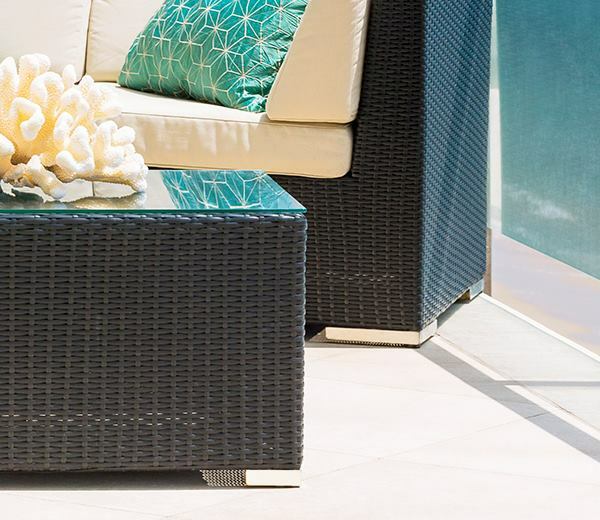 Sunbrella Rain is an innovative waterproof fabric engineered specifically for outdoor seating in areas with rainfall. It will shed water and dry quickly with a simple wipedown. 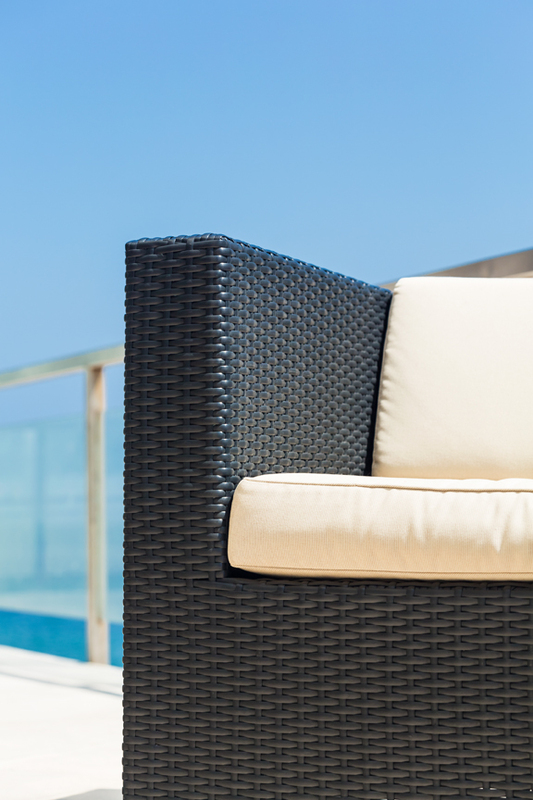 Waterproof and UV resistant, it is the ultimate upholstery option for outdoor furniture. Currently available in Sunbrella Antique Beige, Taupe and Jockey Red. 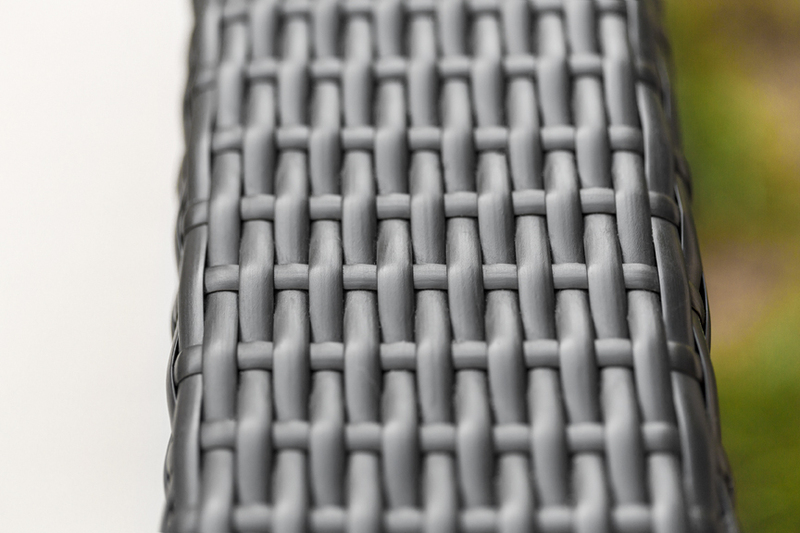 Current lead time is 5 weeks. Please contact our customer service for pricing until this option becomes available in dropdown menu. 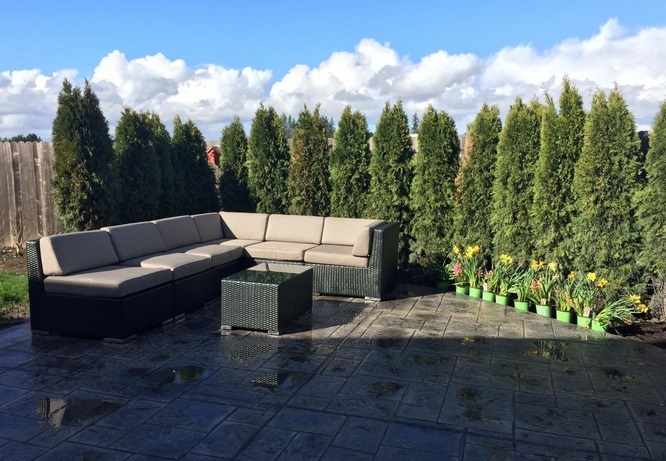 “The cushions don’t absorb Oregon rain. The water wicks away and they dry quickly. 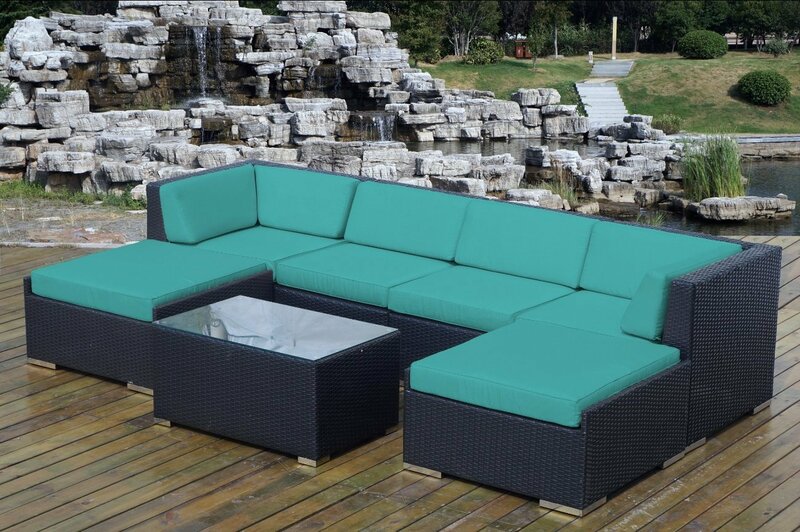 Cushions are super comfortable and seem to wipe clean easily.” – SL Thank you for sharing! 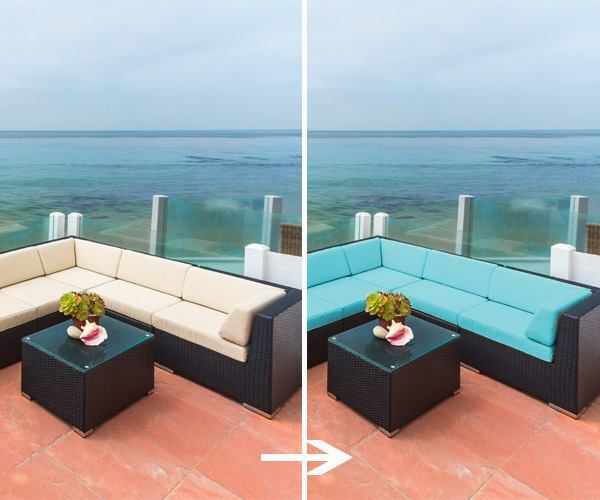 Cushions are weather resistant, but not waterproof. 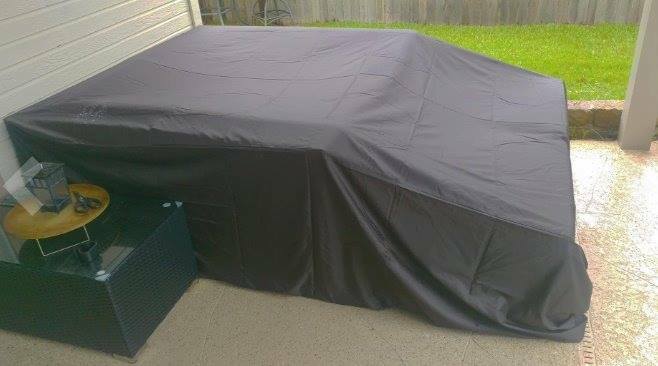 It is highly recommended to use the protective cover during non use or in inclement weather to take care of your outdoor furniture. Sometimes accidents happen, things get snagged, or your dog eats one (true story). 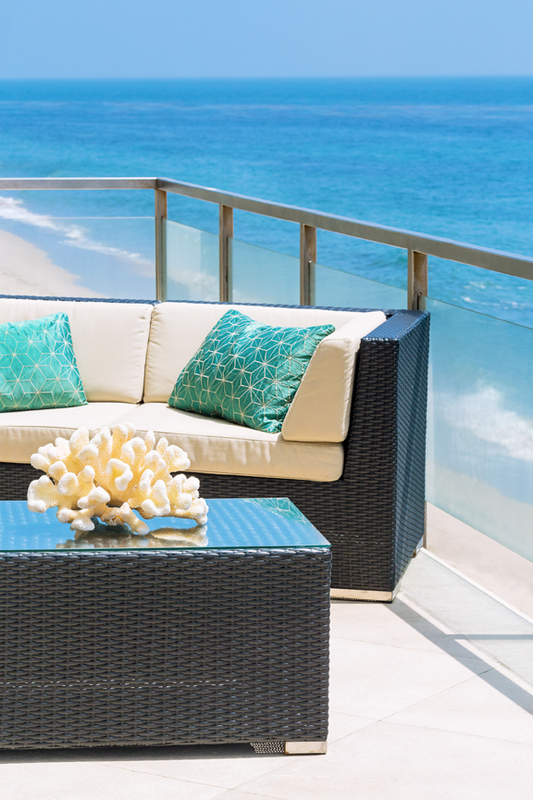 Whatever the situation, replacement cushions and covers can save the day. Cushions and covers are available as a set or individually. To view all replacement or component parts, click here.